who for financial or practical reasons are unable to return to work, while still wanting an outlet for themselves outside of their role as mum, and a chance to continue to develop their own careers. I’ve thought about this a lot of over the years; how the work force sheds so much talent and experience when these women decide enough is enough. We all chase that work-life balance dream- even more so once we have had our babas. And it’s the search for that balance that makes becoming a freelancer, setting up their own business or joining a franchise the way forward for many women after becoming a parent. As a result we have seen an amazing surge of incredible female entrepreneurs like Molly Gunn of Selfish Mother,and brands like Not On The High Street - which was literally built from the kitchen table of two female friends. These women are not only developing incredibly successful careers for themselves, but making a massive contribution to the UK economy- either through creating jobs, or helping other smaller brands get to market. There’s no denying it, mums rock. My working day starts at 10am, after I’ve got the kids to school and walked the dog. I might teach a class or catch up on work admin, but whatever the weather, I’m done by 3pm, in time for the school run. It’s a great balance. I get to be mum when the children are here and when they are not, I can meet my personal professional aspirations and goals. It’s great being your own boss because there really is no ceiling on what you can earn- the more you put in, the more you get out. I’m thinking this might be the only way women will ever achieve equal pay, literally because we pay it to ourselves and don’t have to ask anyone else for it!!! The success of franchise businesses over in the US today is astonishing, where joining a franchise is the most popular choice for those leaving full time employment, more popular than the option to set up on their own. Whether you run your own business or join a franchise, you will still benefit from all the pluses of being your own boss (choosing your own working patterns- where, when and how much you work), but being part of a franchise is a much less risky proposition, simply because you are using tried and tested methodologies. And you don’t need to reinvent the wheel when it comes to marketing and communications because it’s likely that will all be set up for you already. For all these reasons and more the franchise model seems to really be taking off here in the UK too. With so many franchise businesses to choose from, it’s critical you pick something that you feel passionately about, so you really have the drive to make it a success. What is it they say- do what you love and you’ll never work another day in your life? Well, I get that. benefits of being your own boss- getting to choose whether to fit a bracing walk with the dog, school trip or just a simple cuppa in peace into your working day. It’s not a bad life. 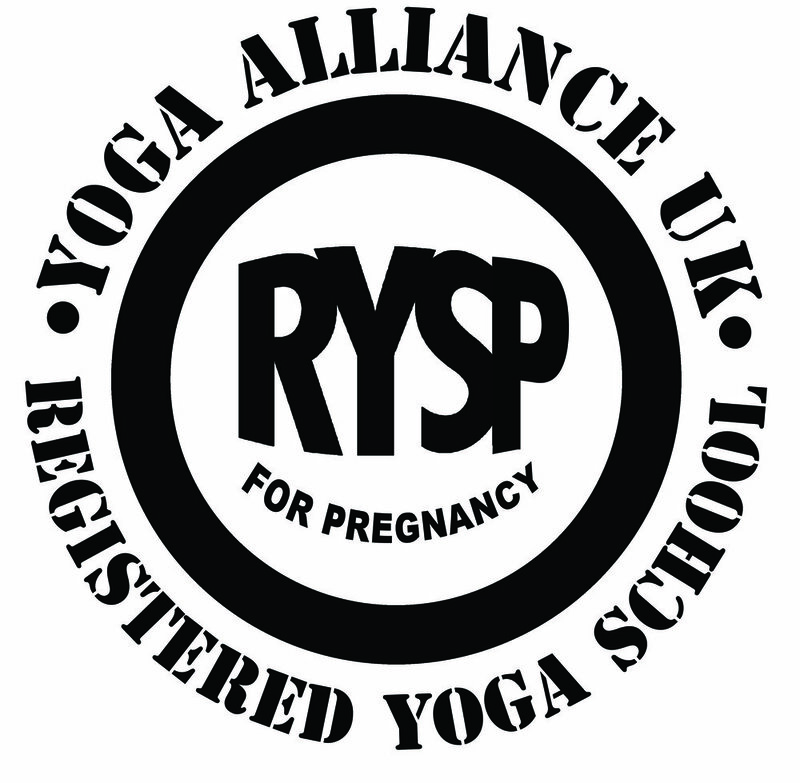 LushTums is the UKs leading expert in pregnancy and postnatal yoga and antenatal education; offering pregnancy yoga, birth preparation, postnatal yoga for mum &amp; baby and womens yoga classes in towns and cities all across the UK and beyond, and providing a safe, nurturing and supportive space for women during this time of huge transformation. We offer thorough and expert training in each specialism, so other women can then establish and run their own successful local LushTums franchises, enjoy a flexible and family-friendly career and bring our healthy, happy and informative approach to women everywhere. 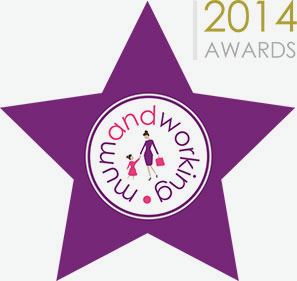 We are also delighted to be shortlisted in this year’s Mum and Working Awards as Franchisor of the Year, recognising this commitment to flexible working. 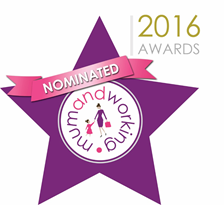 We’d really appreciate your support if you’d like to vote for us! Look forward to seeing you on the mat soon!